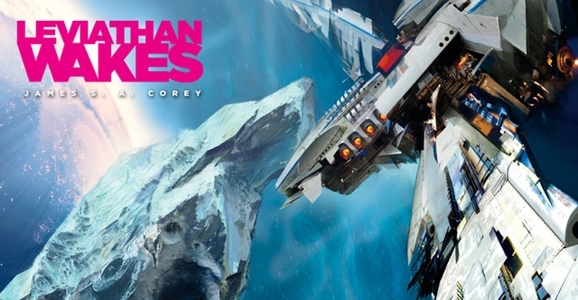 It’s a busy week on the sci-fi front. NBC’s surprise hit Revolution is wrapping up its freshman season, but three sci-fi series are premiering to help chew up all your DVR space. 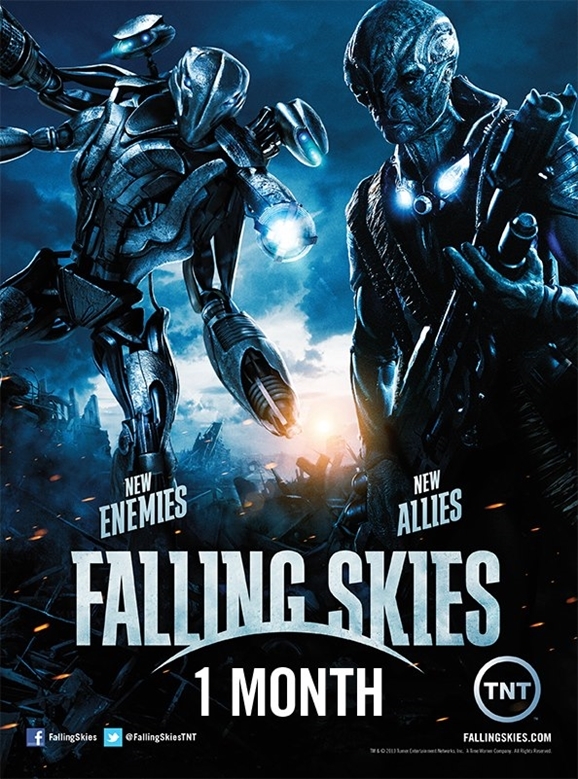 http://www.tnt.tv/series/fallingskies/“>Falling Skies launches its third season Sunday night, with a two-hour block of episodes that picks up seven months after the events of last summer’s season finale. If TNT’s alien invasion drama isn’t up your alley, the surprisingly fun time-travel series Continuum returns to Syfy for a second season, and audiences on this side of the Pond will finally get to see the zombie series In the Flesh, which got some solid reviews a few months back when it premiered in the U.K.